Mixer’s new show ‘on paper’ will be opening on the 1st of April, inviting artists from various backgrounds on a wide scope to create a dialogue ‘on paper’. The exhibition seeks to reveal the role of paper and its place within the scope of art and creation. The exhibition reminds us that paper, is a material that has accompanied the process of creation since ages. In fact, it could be seen as, from a perspective, the first instance where the abstract idea meets the outer world, where this expression of an abstract idea finds its first traces on paper, instances where any kind of idea meets paper, perhaps it could be seen as the sole material that has served as a bridge between the abstract and the expressed, a moment of appearance. Paper, also has a documentative quality to it, it’s sometimes evaluated as the end-­product, whereas at times it’s strictly archival, as it acts as the continuation of the created. Works that use paper as their medium, paper as interface, with installations that exist on paper, unrealized projects, sculptures that can’t be visualized unless sketched and other forms of this essential matter. 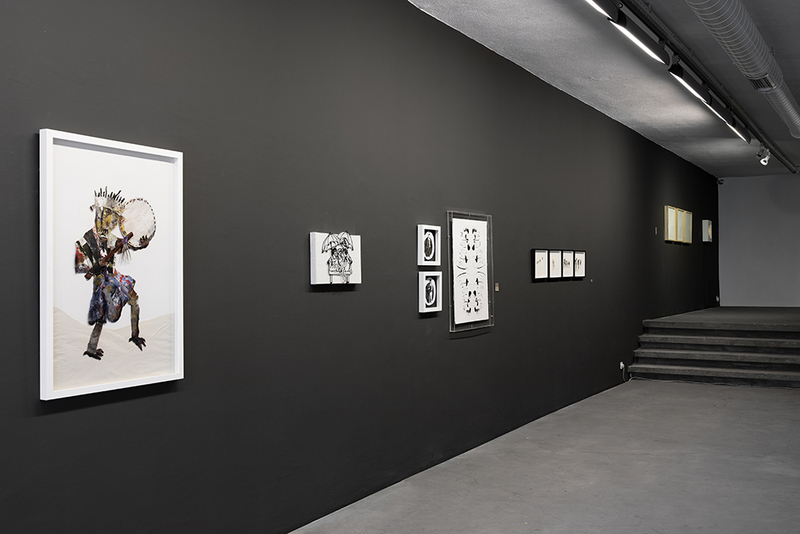 The exhibition traces the possibilities of how paper could be evaluated within different mediums and its role in art and at which points this role intersects with the artist’s mind. ‘On Paper’ focuses on the individual relation between each artist and the medium, reflecting on the meaning of the material as well as its specific role, and at which point this role is incorporated to the creation process. 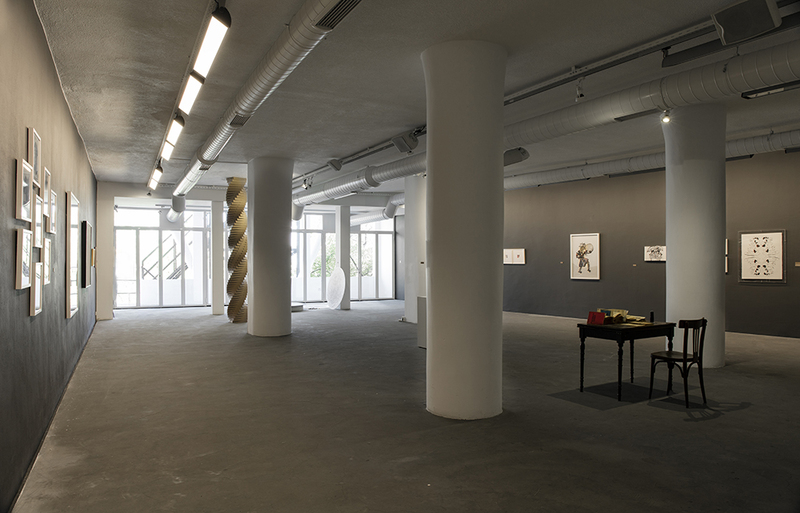 The exhibition seeks to introduce possibilities on the artists’ genuine dialogue with paper, be it for documentation purposes, or for the pass on of information or culture, even to teach new ways of seeing, inventions, or for aesthetic concerns only, or solely related to the essence of the material. Artists: Pınar Akkurt, Kaan Bağcı, Berkay Buğdanoğlu, Nermin Er, Murat Han Er, Didem Erk, Aslımay Altay Göney, Melike Kılıç, Çağla Köseoğulları, Alican Leblebici, Ali İbrahim Öcal, Melis Önalan, Elif Özen, Seçkin Pirim, Melih Sarıgöl, Ali Sarugan, Candaş Şişman, Esma Paçal Turam, Kerim Yetkin.